Little Blue House is a home bakery, based in Bristol that supplies cafes, shops and local families with deliciously tasty and healthy snacks for small children. Please look below to see examples of what we make. Our snacks are made using the best wholesome ingredients without the addition of any salt and with low or no refined sugar. The recipes rely on the natural sweetness and taste found in ingredients and are packed full of flavour and goodness. These yummy, crunchy biscuits are made with oats and flax seeds, almond butter and sweetened with maple syrup. They can be enjoyed with or without the addition of a dark chocolate top. Our mini muffins are the perfect shape and size for chubby little fists to grab hold of. They make a great portable snack and earn extra vegetable points as all the flavours contain fresh vegetables - even the sweet ones! 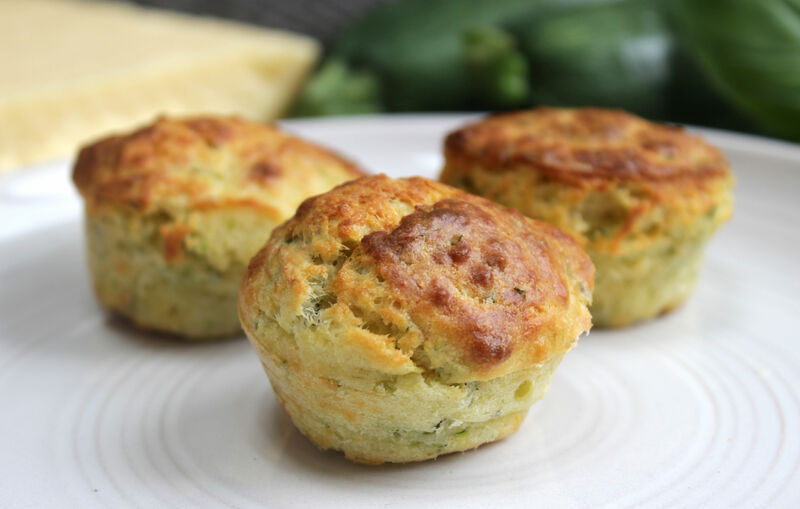 Our flavours include courgette, cheddar and basil, squash, thyme and red onion and spiced carrot and apple. These flapjacks contain no refined sugar. They are also dairy free, but there is no compromise on flavour! They are a great favourite with my little one who loves to have one with her cup of afternoon milk. 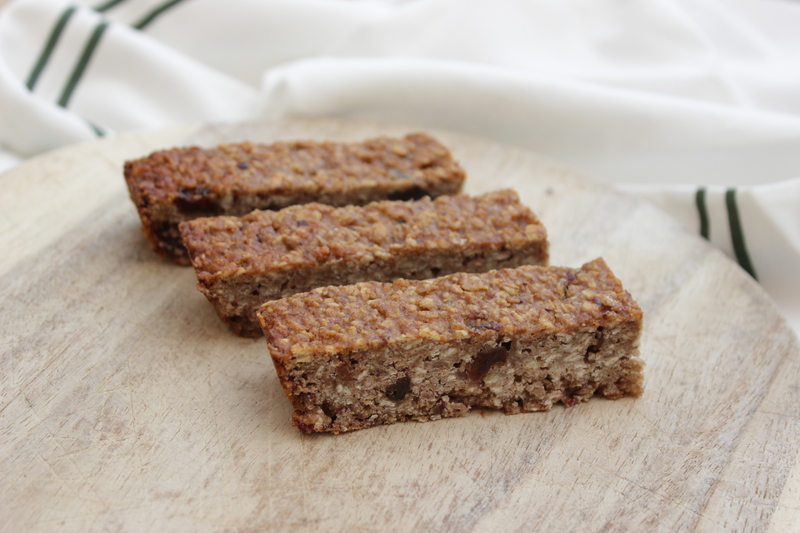 The peanut butter, banana, dates and organic coconut oil provide delicious flavour and plenty of goodness. We are a family-run business based in Bristol. We make healthy, home-made savoury and sweet snacks that are suitable for babies past weaning age and small children. Please contact us via the contact page if you would like to know more about what we can do for you.